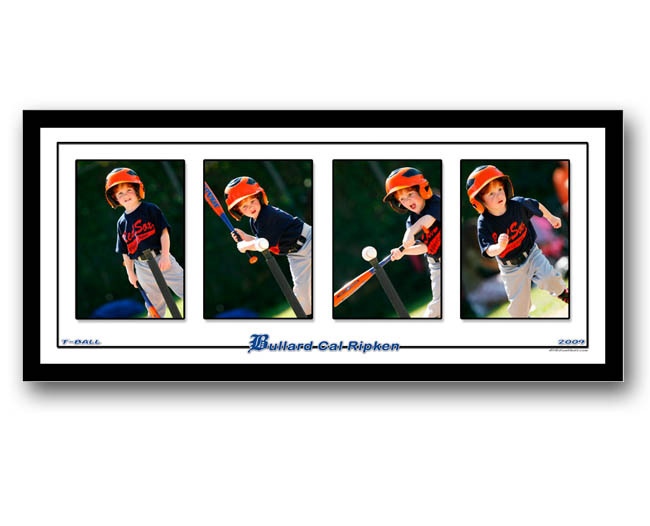 Our Custom Panos are a unique way to display your athlete’s photos. We create them with your input, customizing with your choice of text, graphics, fonts and colors. Available as 4 verticals or 2 verticals and 1 horizontal.